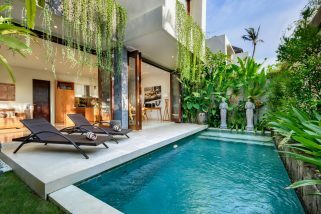 This property is spread over two floors and is built around an enchanting private swimming pool and tropical garden. 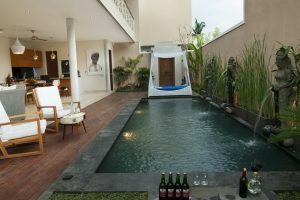 Outdoors offers a variety of seating, gifting plenty of opportunities for guests to enjoy relaxing sunny afternoons far from the cares of their everyday lives. 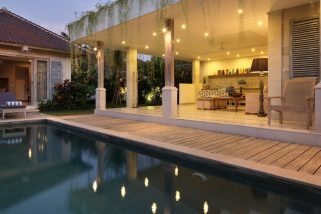 This is also a lovely spot to enjoy a romantic dinner under the stars or a meditative cup of coffee first thing in the morning. 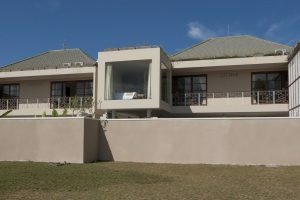 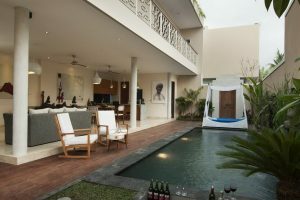 The integrated living accommodation is fully enclosed and air-conditioned with large patio doors which open onto the exotic environs of the pool and garden. 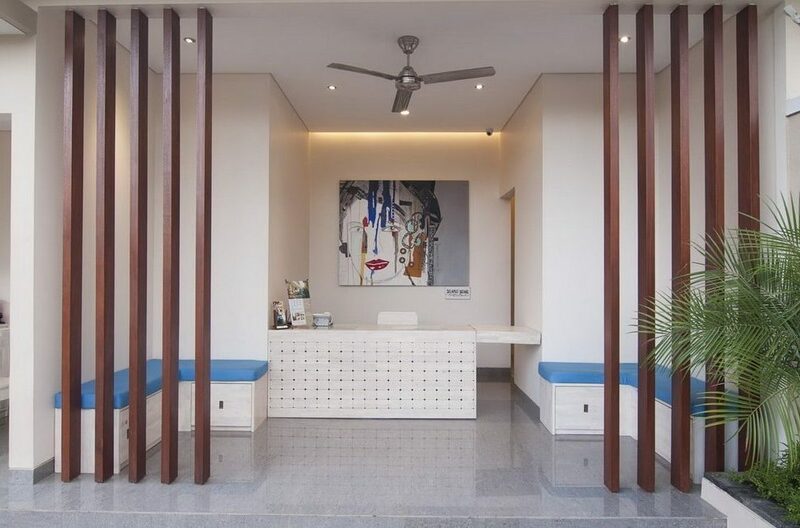 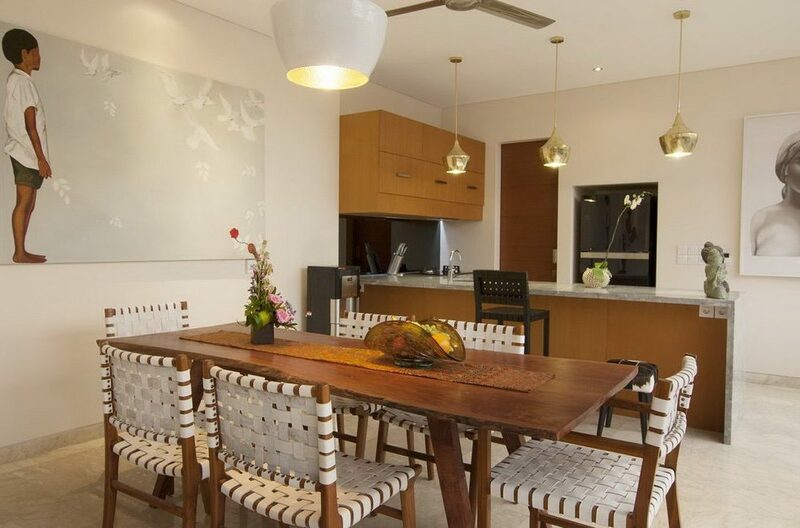 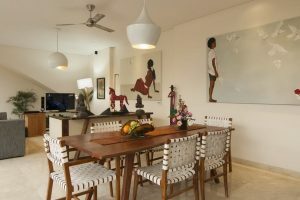 Comprising of a fully fitted kitchen equipped with all the crockery and cutlery you may need to cater for your stay, a dining table and comfortable sofa, your every need is taken care of. This area is decorated in a simple and elegant style with many wooden pieces of furniture specially commissioned for the property. Additionally, there is a large 3D LED LCD TV with 50 international channels and for special nights in, a selection of 65, 3D movies are available free to guests with glasses provided. Wi-Fi is also available throughout the villa. 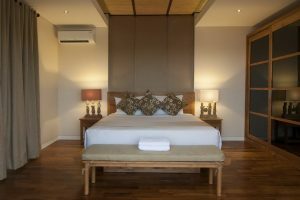 Upstairs, the spacious, air-conditioned master bedroom is furnished with a king size bed and has its own luxurious ensuite. 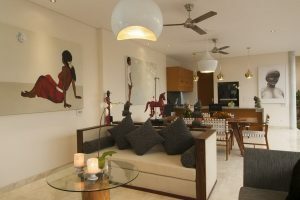 This room has large patio doors which access a private terrace with an opulent day bed, just the place for romantic sundowners. 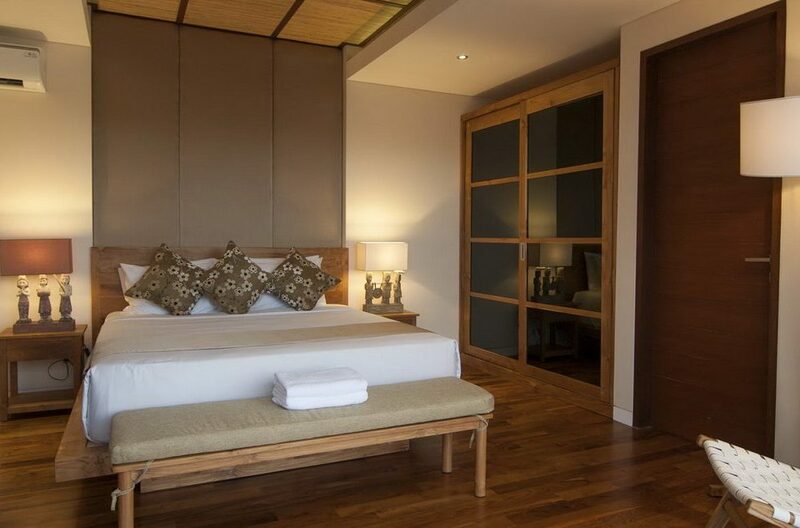 The second bedroom is equally as roomy, air conditioned and has a king size bed. 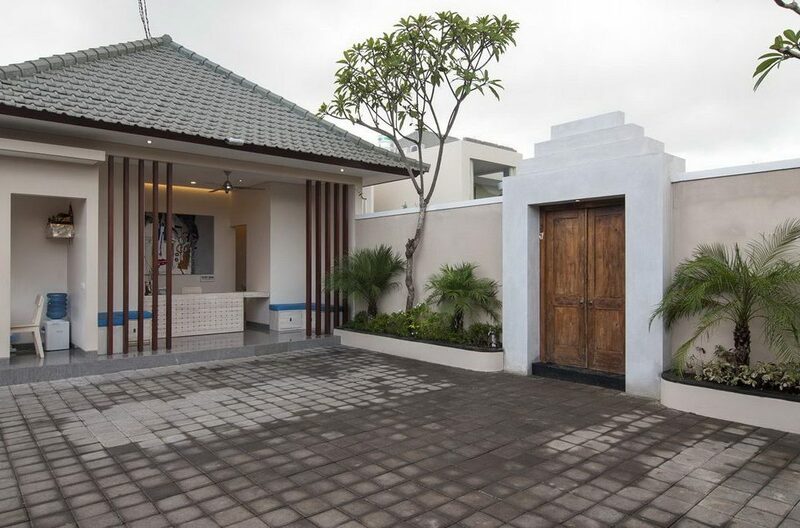 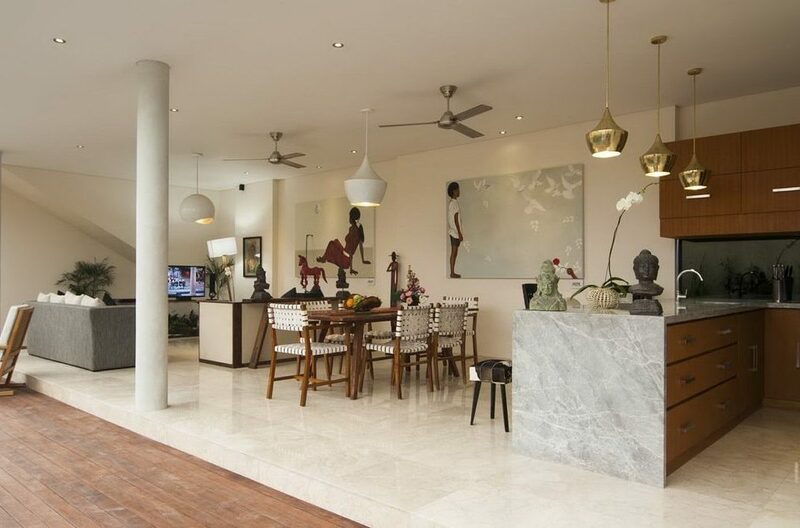 This also has a sumptuous ensuite and both the bedrooms are furnished in serene pastel tones with tasteful touches of Balinese arts and crafts. 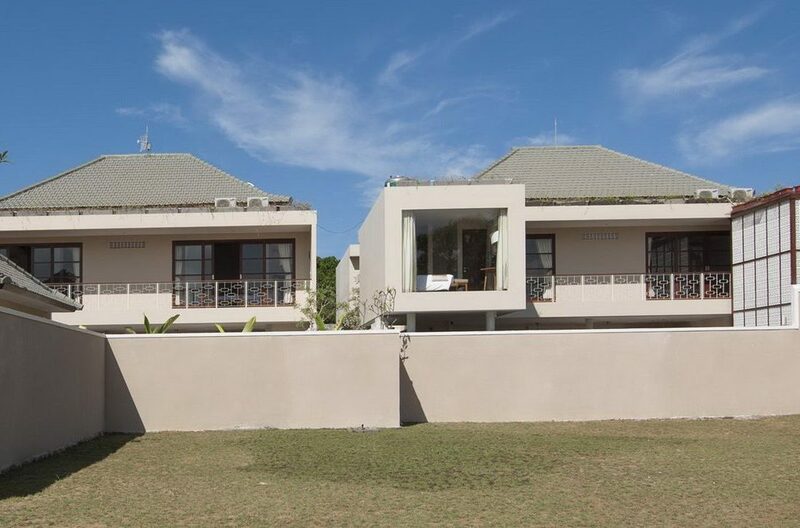 They all have safety deposit boxes and generous wardrobes. 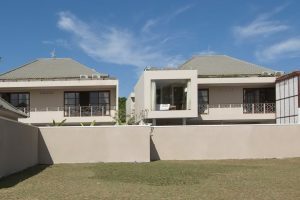 The complex is fully staffed by a manager, daily housekeeping, a villa attendant dedicated to each property, gardeners, a pool attendant and 24 hour professional security. A complimentary grocery shopping service is also provided so that you don’t have to worry about stocking up on food during your stay. 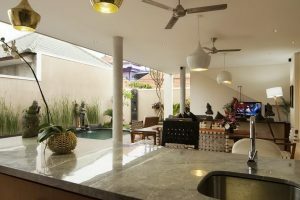 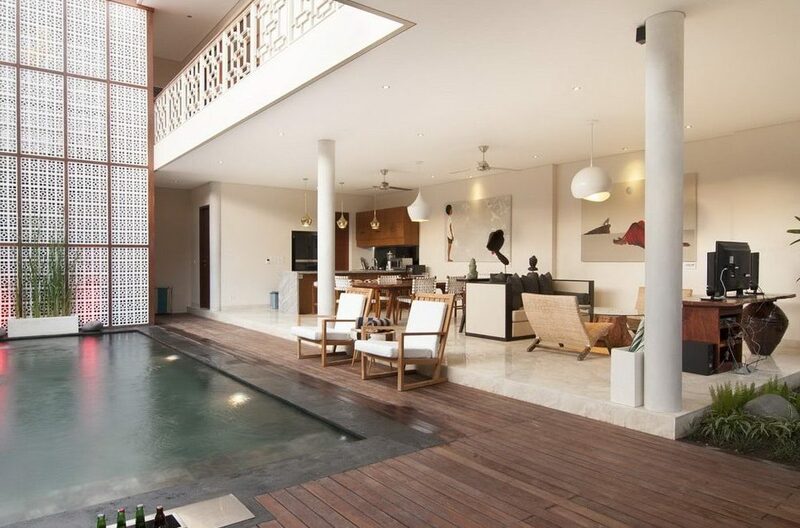 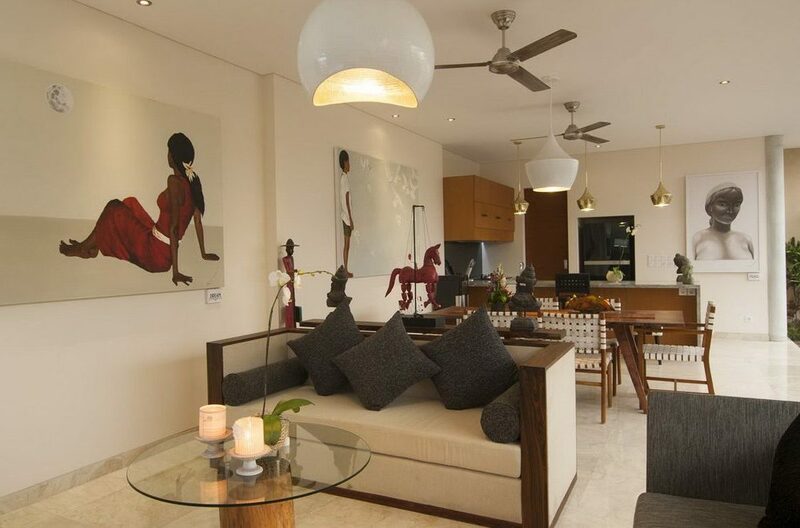 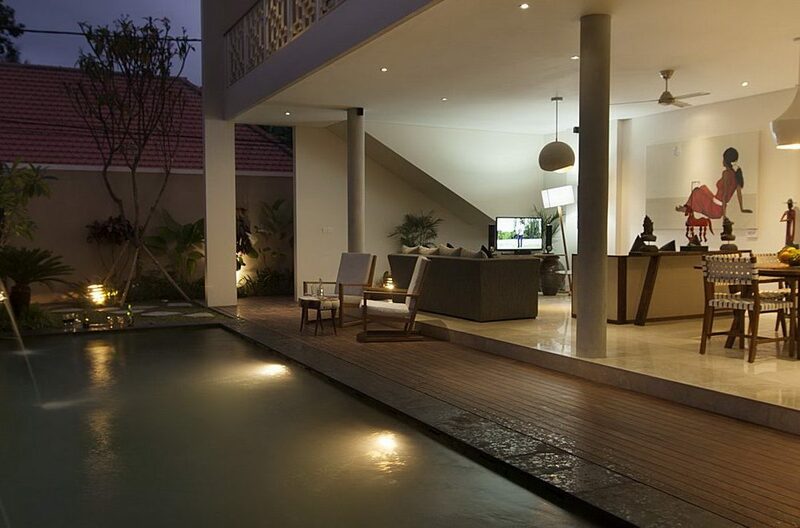 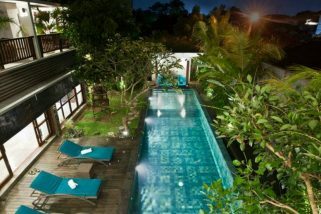 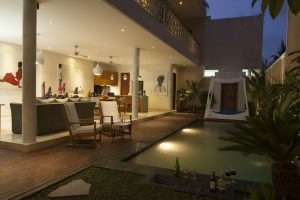 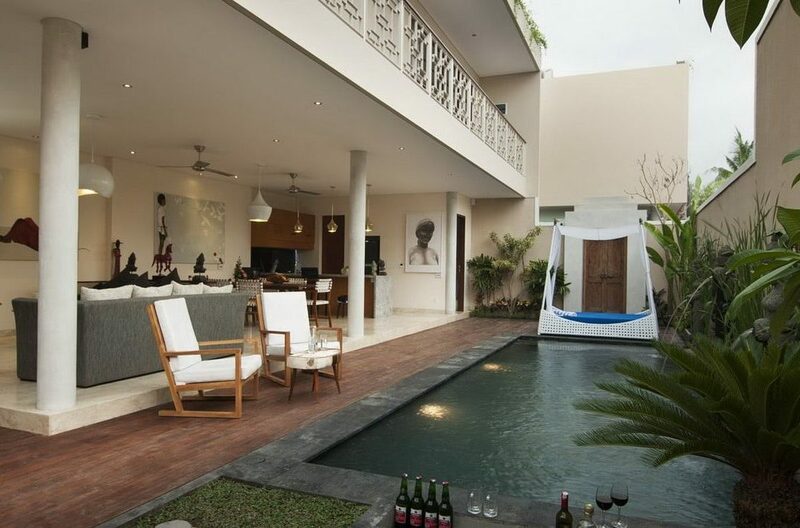 This villa offers all the services of a luxury hotel but with the upgraded feature of your own private tropical oasis.